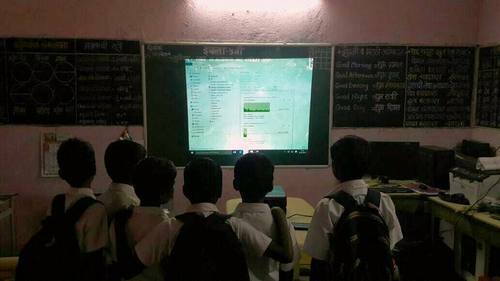 Providing you the best range of digital class room solution and digital school device with effective & timely delivery. 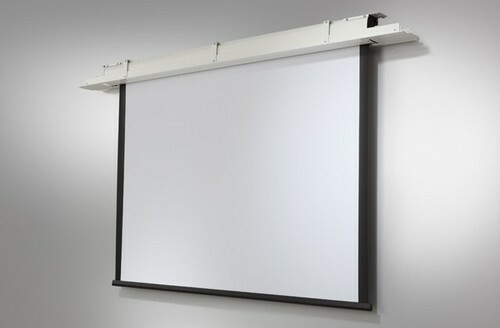 In an effort to enhance the power of collaborative learning with the widescreen, the integrated system combines an interactive whiteboard with an ultra-short-throw projector that virtually eliminates shadows and glare, a multiuser Pen Tray and a control panel that enables teachers to manage all classroom technology products from the front of the classroom. All projectors are backed by SMART Projector Care Plus program. • Simplifies the problems of teaching abstract curriculum concepts that are difficult for students to visualize or relate to through the provision of three-dimensional, interactive multi-media modules. Looking for “Digital School Device”?